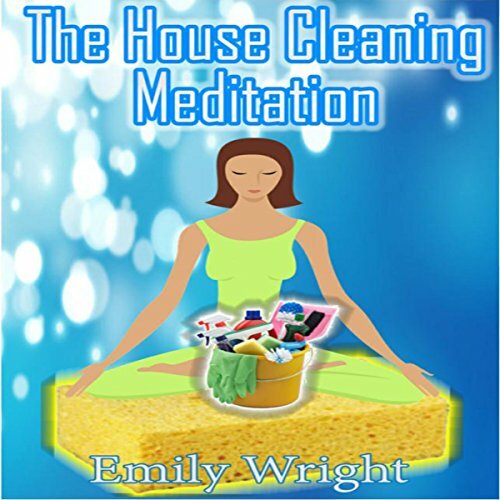 Showing results by author "Emily Wright"
Do you get easily bored with household chores? Have you ever thought of making a change in the way you do things? The House Cleaning Meditation takes the mundane routine of house cleaning and adds something different to the mix by adding meditation to it. If you've ever become tired of the same old drudgery of cleaning your house (and who hasn't? ), you can now make it into something that is beautiful and enlightening, as well as serving you better, by listening to this amazing book. Practical techniques mixed with motication. 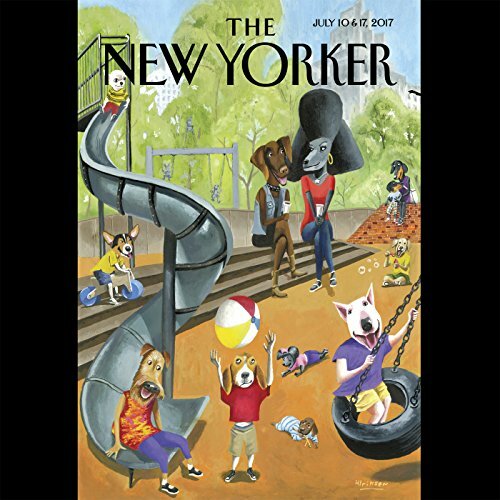 In this issue: "Dance Outlaws" by Emily Witt; and "America's Future Is Texas" by Lawrence Wright.